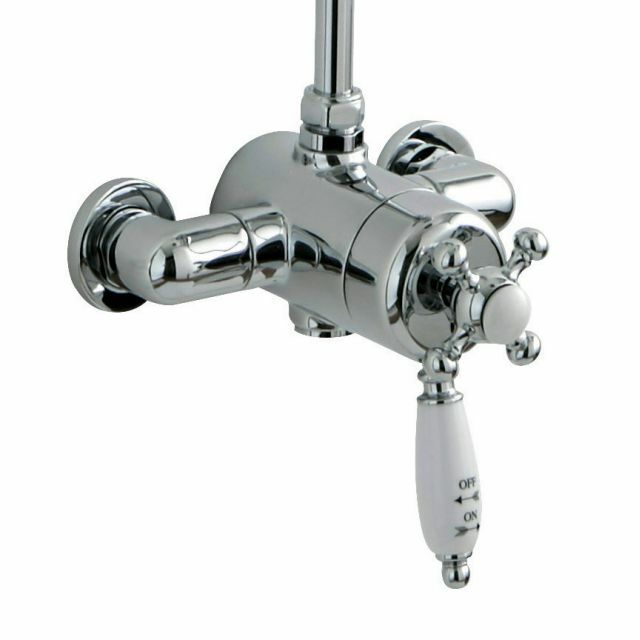 Totally in keeping with the classical appearance of Victorian and Edwardian bathroom interiors, Imperial have delivered a set of exposed shower mixers that skilfully blend the benefits of old and new. 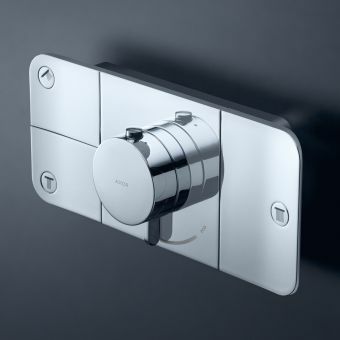 Contained within are efficient, precision made components, while all visible parts are fully in keeping with traditional aesthetics. 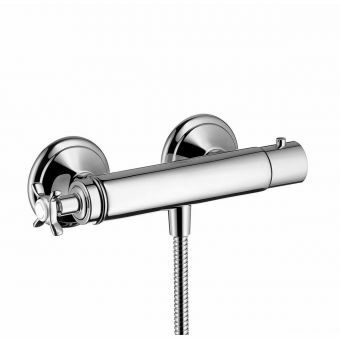 Designed to be paired with an exposed shower riser, these valves provide convenience, safety and ease of use in a cohesive package. 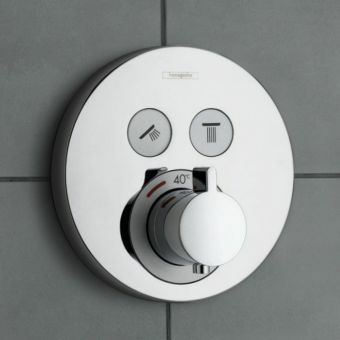 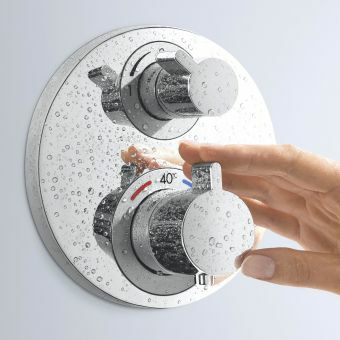 Being thermostatic, they provide a safe operation, as the whole shower will automatically cut out in the event of loss of cold water, preventing any chance of scalding. 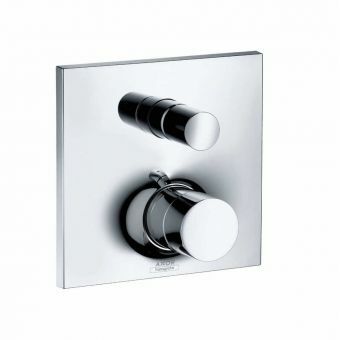 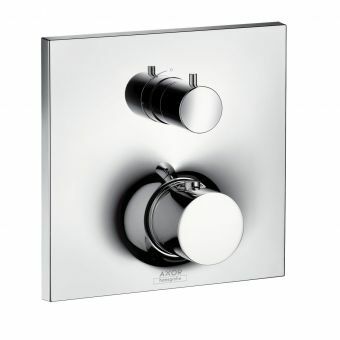 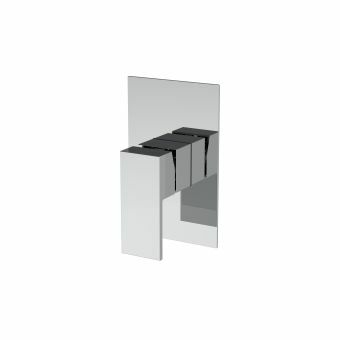 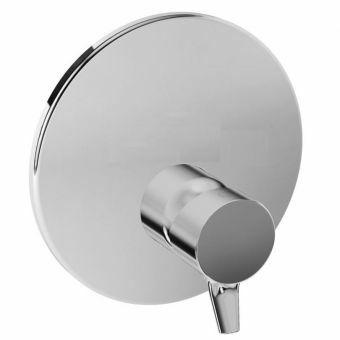 Sporting a traditional design, the inlay and valve handle are supplied in options of white or black colour finishes, allowing for coordination with other details throughout the bathroom, such as tap handles or WC pull levers. Available in Chrome, Antique Gold or Polished Nickel finishes, these valves are versatile pieces, fitting into a host of colour schemes and designs with ease.